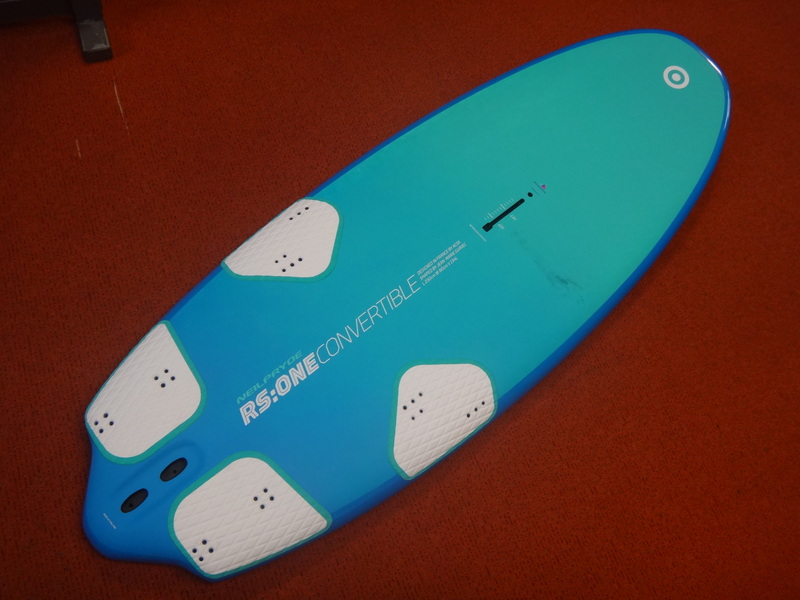 The RS:One Convertible board is the perfect versatile board to train, progress and compete. It has been developed to perform in both operating modes – Foil Racing and Slalom. 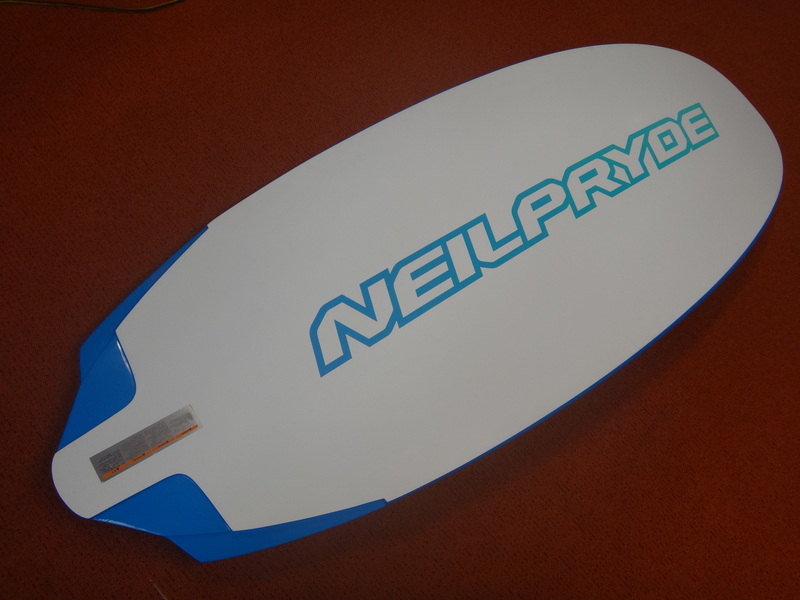 The board features a full biaxial carbon deck, a carbon patch around the Tuttle Box and 2 layers of glass at the bottom and nose for maximum strength. Capable of taking off from as little as 7 knots of breeze, the RS:One Convertible board will also deliver explosive fin acceleration with amazing control. The pathway to Windsurfing Racing.